Maverick filmmaker Anurag Kashyap is known for making unconventional films with impressive elements and characters. Last year, the director delivered Manmarziyaan, where we see a dominating woman character in the form of Taapsee Pannu. Now, Anurag is writing a women-oriented script which will be a vengeance drama. The film will be a homage to Quentin Tarantino‘s Kill Bill, which featured Uma Thurman in the lead role. Talking about Kill Bill, it narrates the story of a bride (Uma), who swears revenge on a group of assassins and their leader Bill, who attacked her and her unborn child. 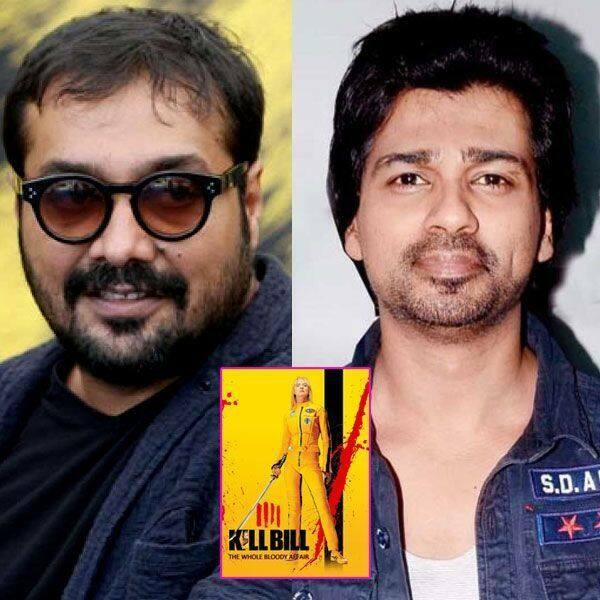 According to Mumbai Mirror, the project will be bankrolled by actor-turned-producer Nikhil Dwivedi, who produced Sonam Kapoor and Kareena Kapoor Khan’s Veere Di Wedding, which was a huge hit at the box office. Reportedly, the makers have approached an A-List actress and will soon finish all the formalities. Anurag seems to be a huge fan of Quentin because we have seen the Hollywood director explaining his films through chapters and the same concept was adapted by Anurag in Black Friday. Honestly, we think that the director will definitely make a kickass film as he is well-versed with this genre.